Collingham Festival's own real ale! This year we will be showcasing over 30 Yorkshire Cask ale and Keg beers along with Yorkshire cider. We will also have a Prosecco, Pimms and Wine Bar as well as squash for the non drinkers. 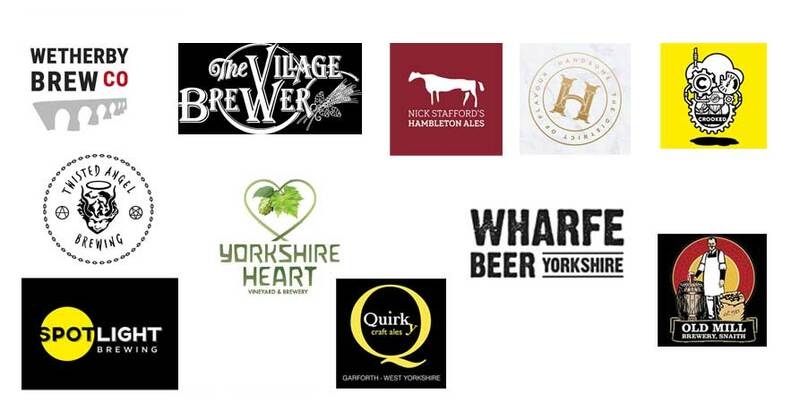 Thank you to all the local breweries who support our Beer Festival, without their help we really wouldn't have an event! We have lots of new beers for you to try this year and a few of your old favourites too. We even have a some beers brewed specially for our event, so don't miss out – come along and join us!